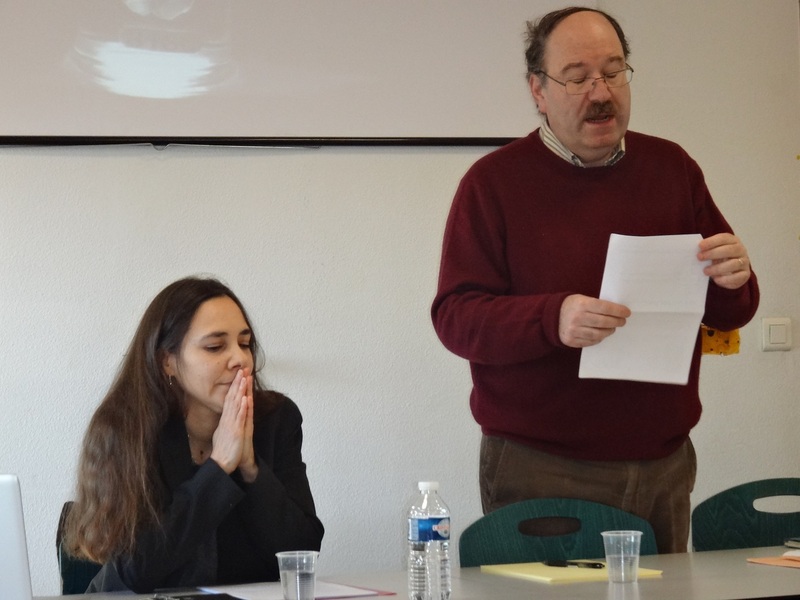 Thursday 6th April, 1.30-6.30pm (room J009): Half-day workshop entitled “Reconfigurations des disciplines dans le monde anglophone postcolonial” (Reconfigurations of Disciplines in the Postcolonial Anglophone World), with guest speakers Thierry Costanzo (Indian and Pakistani studies), Marc Delrez (Australian studies), Jean-Michel Lacroix (Canadian studies) and Cécile Perrot (South African studies). Wednesday 26th April, 5-6.30pm (room J009): “La civilisation économique : interdisciplinarité exemplaire ou limite de l’interdisciplinarité ?”, Vanessa Boullet (Université de Lorraine). 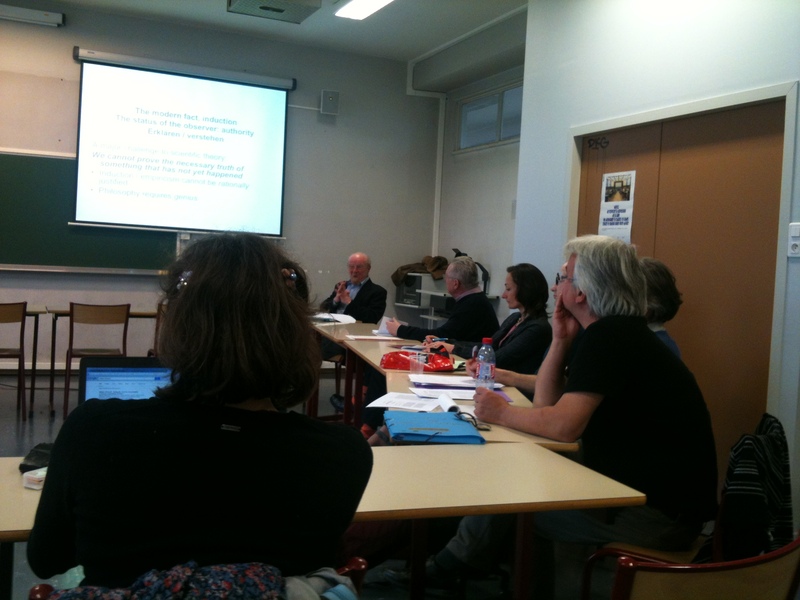 Friday 9th June, 1-6pm: Half-day workshop entited “Les études ‘régionales’: émergence, institution, évolutions” (‘Regional’ Studies: emergence, institution, evolutions), with guest speakers Stéphanie Bory (études galloises), Jean Casenave (études basques), Erwan Hupel (études celtiques), Hervé Le Bihan (études celtiques) and Sarah Mohamed-Gillard (études du Pacifique francophone). 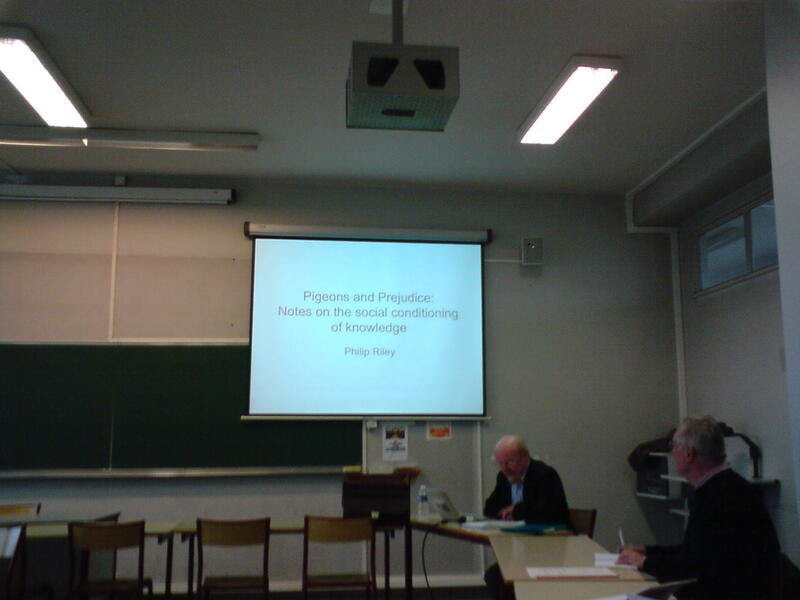 Knowledge,” Philip Riley (Emeritus, Université de Lorraine). 6th March 2015: “(Re)configurations of Disciplines in the Victorian Era and Beyond”. 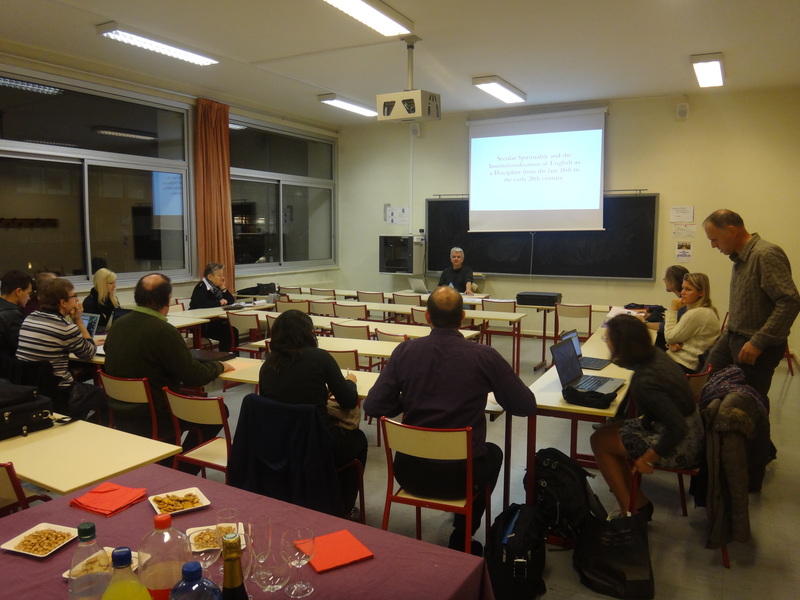 Joint Pôle 1/Pôle 2 (Théorisation de l’interdisciplinarité / Public History) workshop: plenary lecture by guest speaker Laurence Talairach, papers by Richard Somerset and Matthew Smith, round table on disciplinary reconfigurations. 20th November 2014: “‘Secular Spirituality’ and the Institutionalisation of English as a Discipline from the Late 18th to Early 20th Centuries”, Matthew Smith, 6-8pm, Room A168, CLSH. 14th March 2014, Discussion Session. 17th December 2013, Guest Speaker Seminar: Jennifer Rutherford, “The Collective Zombie”. 5th November 2013, First round table seminar. This project seeks to extend IDEA’s theorisation of interdisciplinarity through a reflection on the institutionalisation of disciplines. While a number of IDEA’s projects successfully focus on interdisciplinary practice, this project rather focuses on the theorisation of interdisciplinarity. IDEA’s theorization of the notion since 2005 has focused on defining the concept as well as the various methodological approaches that it involves. This project proposes to continue the reflection started in 2005 through a focus on the ways in which disciplines have been institutionalised in English-speaking countries. Understanding, analysing and theorising the concept of interdisciplinarity necessitates a thorough theorisation of the various ways in which disciplines have been historically and socially constructed. The project therefore proposes to investigate the ways in which disciplines have been progressively integrated into educational institutions, how they have been codified and how the pattern of their institutionalisation has affected academic methodology.